battleship tirpitz Archives - Ship Rage! ◀World of Warships – Contact! 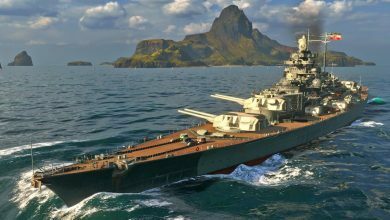 German Battleship Tirpitz!